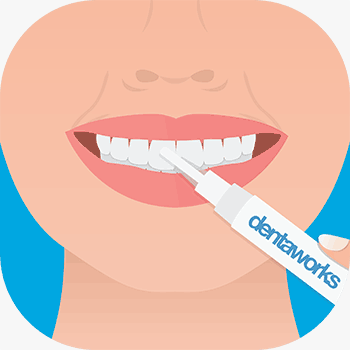 Dentaworks tooth whitening pen is for those who want to freshen up their smile. 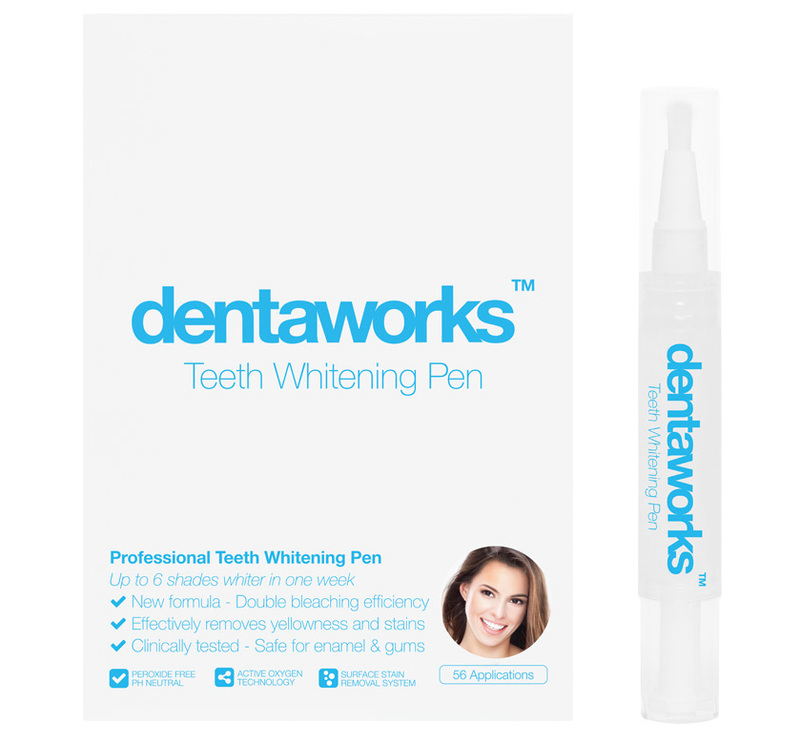 Dentaworks bleaching pen removes yellowness, stains and discolourations. It is easy to use and take with you, wherever you go. The unique, clinically tested formula is a result of more than 10 years research; it has a neutral pH and is peroxide-free. Try our bleaching pen so that you too can experience the difference. "The pen works and my teeth were whiter, but the drawback is that you cannot see how much gel comes out and the layer on the teeth is often too thick but still, excellent =)"
"A very convenient brush, much easier than the trays! The teeth get WHITER! A good price and a super friendly customer service! THANK YOU!!" The bleaching pen is for those who want to quickly and easily freshen up their smile. If you have more stubborn discolourations we recommend Dentaworks Tooth Whitening System with mouth trays. The pen is for those who want to freshen up their smile with an easy-to-use brush. "The only difficult thing was to know how much to twist it to get the gel out, and it flowed so slowly, so what you squeezed out the last time you used it was still there when you went to use it next time. BUT anyway, it worked and my friends have commented on my white teeth. 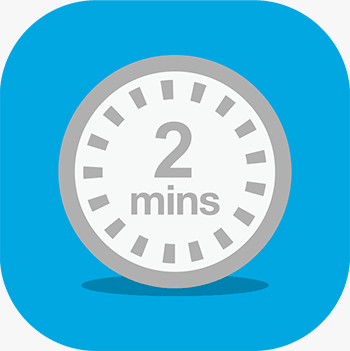 Simple, convenient and good value for money!"